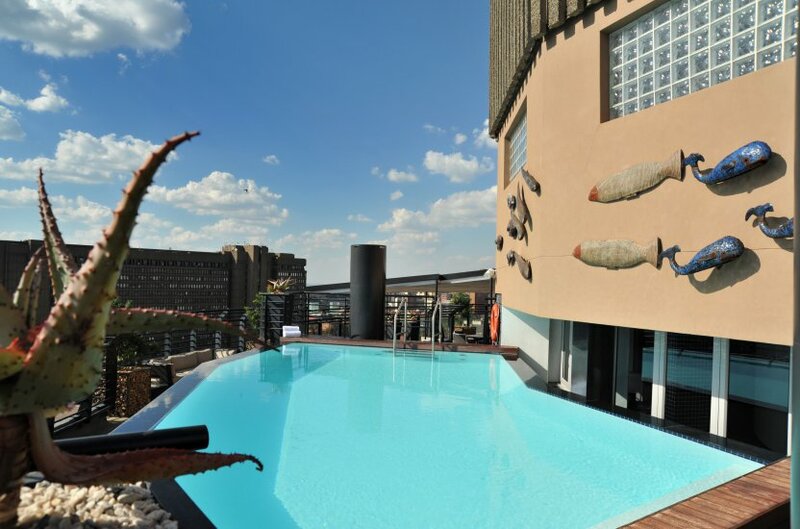 Once of the best kept secrets in the city is this hotel's rooftop (for guests only), offering breathtaking 360-degree views of the skyline from the pool deck and gym. 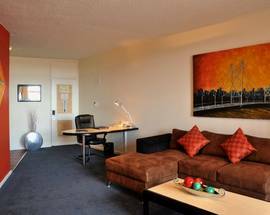 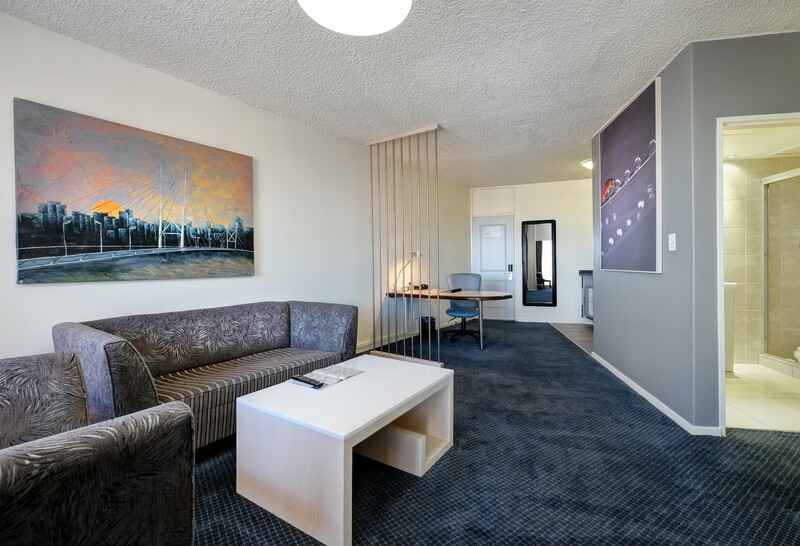 The lobby is vast and the 300 suites are all one bedroom units. 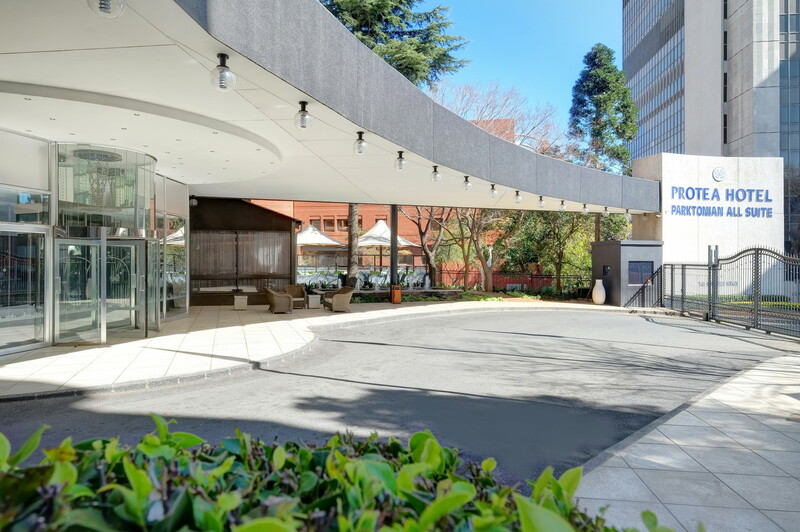 The buzzy Orchards Restaurant is open for breakfast, lunch and dinner buffets, as well as dinner à la carte. 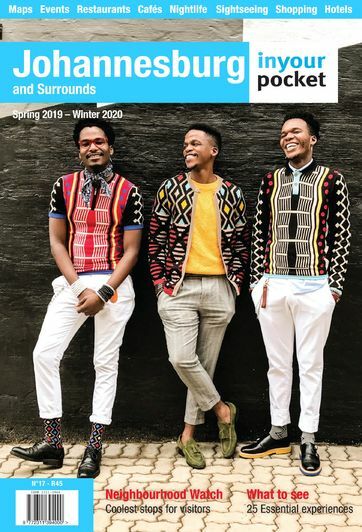 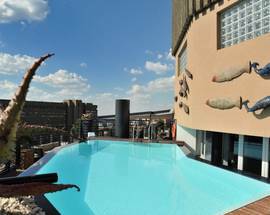 The Gautrain Station (Park Station) is within walking distance and the hotel offers complimentary evening shuttles (midweek) to various nightlife and entertainment spots. 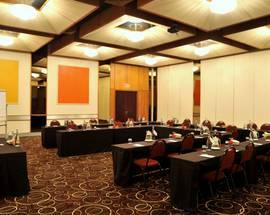 With seven boardrooms and seven conference rooms (the largest accommodates up to 450 delegates) this is a popular business hotel. 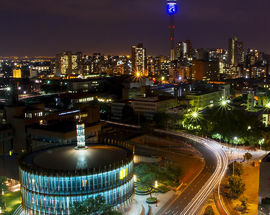 On weekdays business drop-offs and collections within a 10km radius are offered. 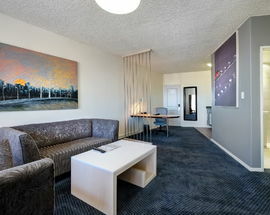 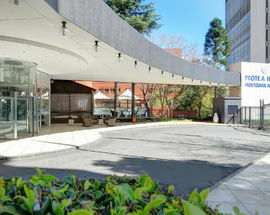 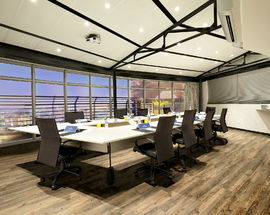 ​With seven boardrooms and five conference rooms this is a very popular business hotel. 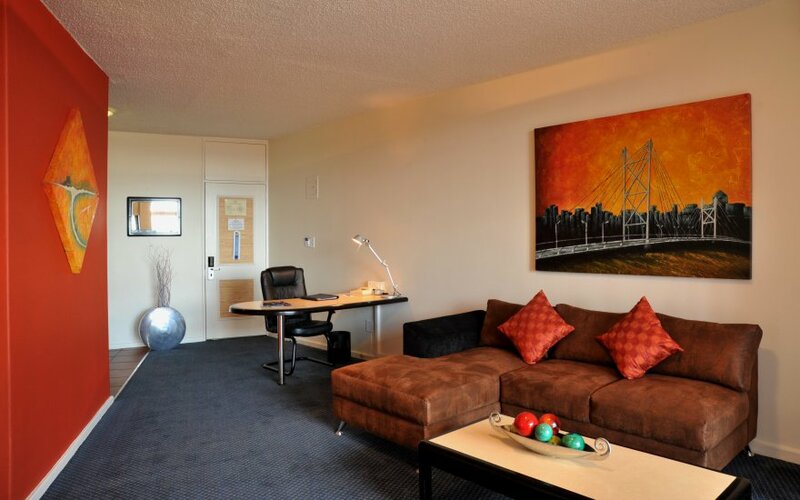 On weekdays business drop-offs and collections within a 10km radius are offered. 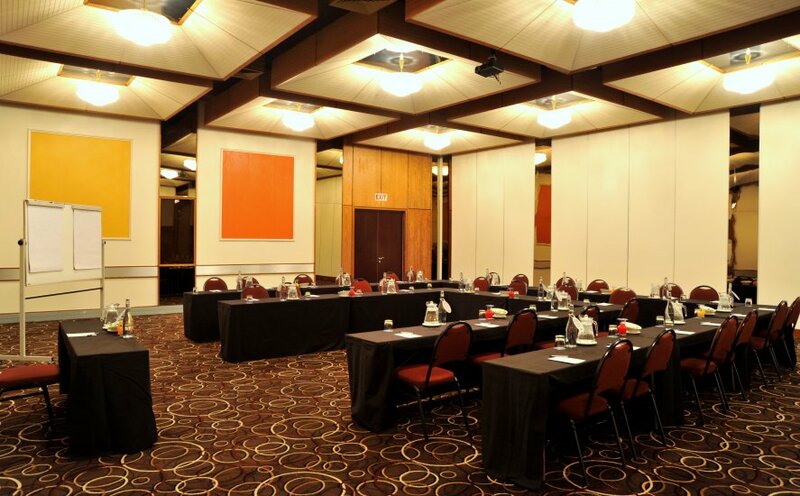 The hotel's conference rooms are notable for their size - the largest accommodates up to 450 delegates and for their variety. 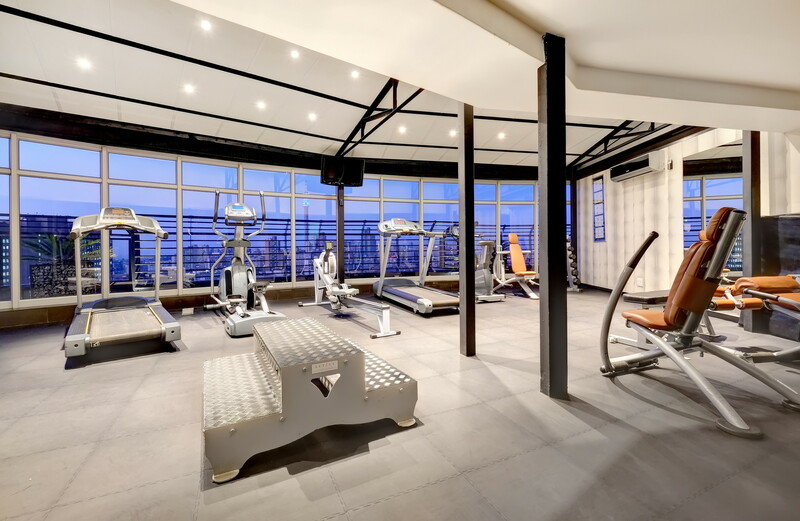 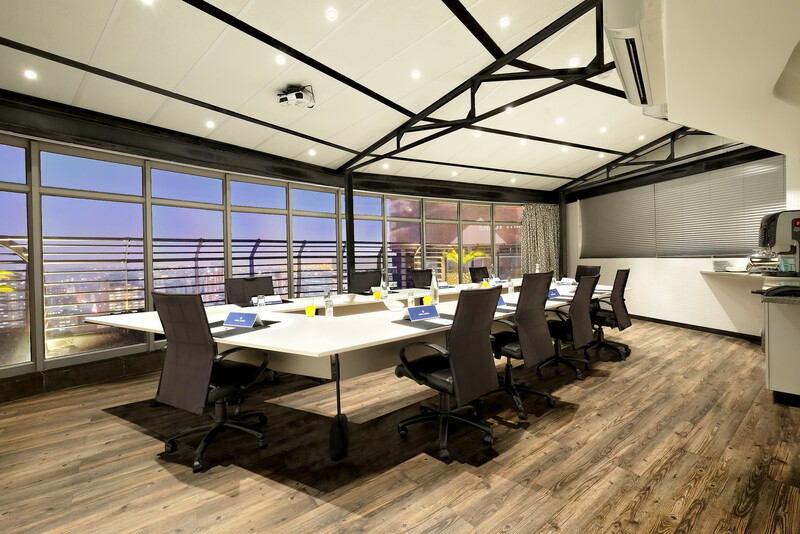 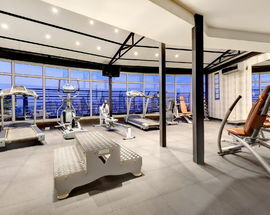 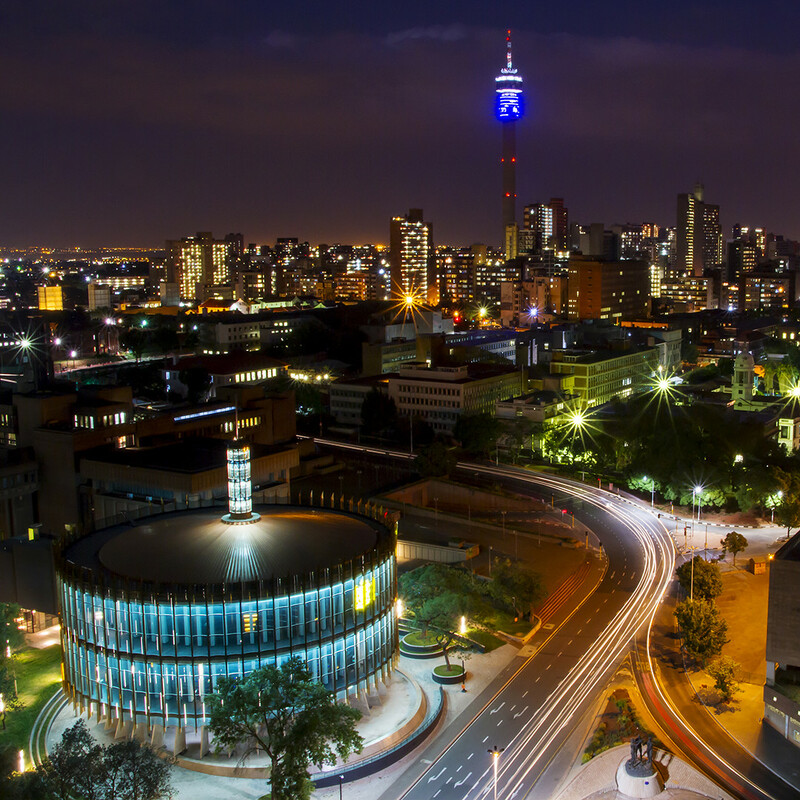 The boardrooms in particular are noted for their incredible views over the Joburg skyline and whether you are hosting 15 guests or 400, the hotel can provide all the essential equipment.